Explore Surgi. A popular and extensive line of hair removal products. 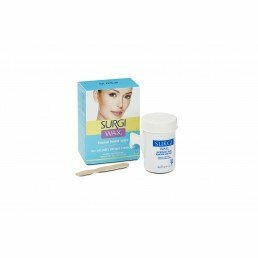 Surgi offers numerous depilatory, wax formulations to meet the needs of every consumer.